This excellent guest post is by Adam Wilcox who kindly allowed me to share it with you here. 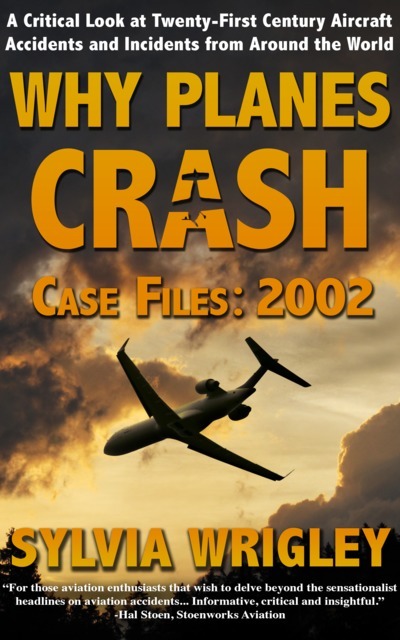 An interview with David Corre, aircrash investigator. 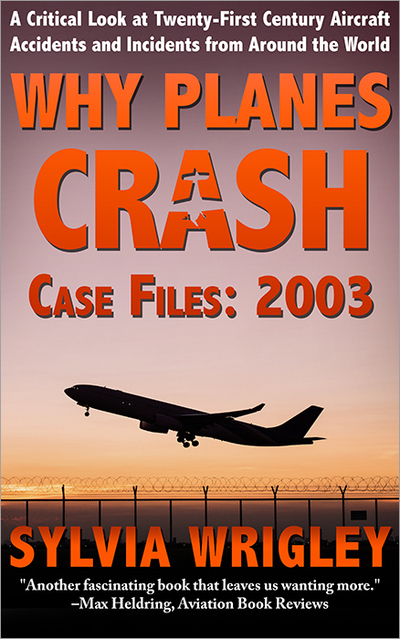 “An aircraft accident is a very traumatic thing … the violence alone is something to be seen to be believed.” David Corre, his hands shaking from Parkinsons, looked me straight in the eye as he said this. It was June 2002. We were sitting in the lobby of BAE Systems, Farnborough. David had short, wispy salt and pepper hair, and spoke with a soft West Country accent that broke as his hand shook. He was 71 but still working, and regularly flew Tiger Moths and Cessnas. After David crashed two aircraft, he decided he should interest himself in flight safety, and became Head of Flight Safety for Vickers. 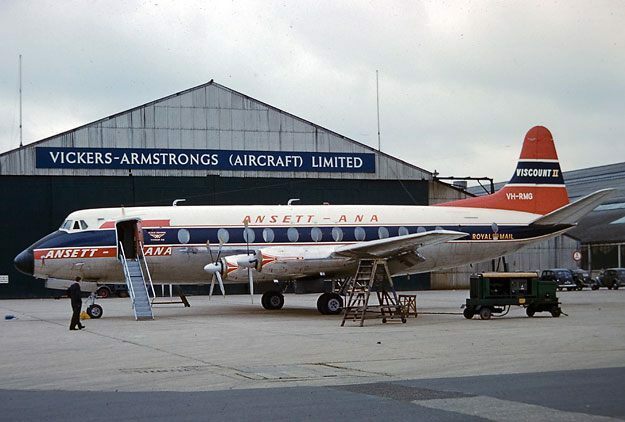 In the 1970s Vickers was one of the most famous names in British engineering, and made the Vickers Viscount, a turboprop airliner that was ground-breaking for its time, becoming one of the most successful and profitable post-war aircraft. 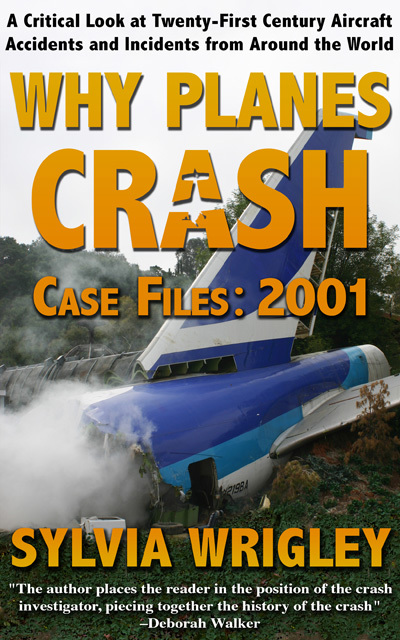 As Head of Flight Safety, David was sent out to the crash sites to investigate the cause of accidents and how to prevent them in the future. In June 1974, David set out on his first accident investigation, which had taken place near a little town called Cúcuta, in Colombia, South America. Now here’s one of the problems with investigating Flight Safety. When you first set off from London to the country involved, you invariably fly to the capital city with a reputable airline like British Airways, TWA, Virgin or whoever, so you have some sort of standard you can put up with as you make your way across the world. However, when you land at the capital city, (which in this case was Bogotá, the capital, and largest city, of Colombia), you’ve got another 250 miles to go and the outfit that are going to fly you there are invariably the outfit that have had the accident. So you have—how can I put it—mixed feelings. Anyway, we got out there, and it was not exactly jungle but scrub—very thickly grown with thorn bushes, and stuff growing up to about 30 or 40 feet. The accident itself had occurred on Monte San Isidro, a ridge about 140 feet high, and was about 2 and a half miles from the nearest track. We followed the members of the Colombian Accident investigation branch, and some guys from Aerolineas TAO (the airline involved). The first thing that was amazing was the quantity of water we were carrying with us, I soon found out that you got dehydrated so quickly in that part of the world that it is essential that you carry loads and loads of water. We had about four and a half gallons of water with us, and we drank the lot. We picked our way across the flat valley base, and then climbed a 140 foot high embankment. We got to the top of the ridge, and there before us was the accident site, and when I tell you there was not a single nut, bolt, split pin or washer to be found of that aeroplane. Not disappeared in a conflagration, there are certain things like magnesium castings and aluminium that will burn and disappear but there are some things that will not burn mostly stainless steel, nimonic alloys, all bits of pieces in the engines. These things are pretty massive as you might imagine, and they had all vanished. In the 36 hours it took for me to get there, the Colombian authorities reckoned there were eight thousand people on the site, salvaging, and they took the lot. This was no mean feat when you think about it, how do you transport an engine weighing about half a ton down a hundred foot slope, through a jungle? The only thing left for me to find was a couple of old cans with a crucifix stuck out of the top. My task was to find out what went wrong so that corrections can be made if necessary, changes made in the original design to improve the safety of the aircraft. Here I was on my first trip, in the middle of the South American jungle, with nothing but a piece of furnishing that must have been dropped by a scavenger. So, with nothing really to work with, I made a map of the area, and from the damage to the trees I worked out roughly the direction of the aircraft had arrived in. Flight 514 had been on approach to Camilo Daza Airport, Cúcuta, when it crashed onto Monte San Isidro at 14:30 local time. All 6 crew and 38 passengers were killed. We eventually made our way back down the slope, and by the side of the road was a taverna, a little cantina. We’d drunk all the water by this time, so we decided to stop here and plan our next move. It was a shack; it had a mud floor with one lady running it. I’ve no idea how many customers she got in a day, because I can’t believe many people used this little track. Sitting on the floor, drinking papaya juice with all the others, I suddenly spotted this beautiful light blue lizard by the doorway. It looked in, unperturbed by our presence and wandered off. “What a beautiful creature”, I said to the woman behind the counter through an interpreter. She lead me round the back of the taverna, and there sitting in a piece of the air conditioning duct of my aeroplane was the lizard. “Oh yes,” she said. You should always remember that people are cleverer than you think they are. She had taken a line of sight from where she had seen the engine, (the ‘something silver’), come down to an electricity pole and the corner of her cantina. We got a large scale map of the area, and drew on a centre line of the runway and we put the cantina on, and took a bearing with a compass from the corner of the cantina and the electricity pole. Later, we took a helicopter and there, where the lines had crossed, was the complete tailplane and elevator from this aeroplane. We landed, salvaged it, and eventually we were able to get it from Cúcuta to Bogotá. The tailplane is the stabiliser at the back of the aircraft, in this case the spar cap of had failed in fatigue. A fatigue crack has the appearance of an oyster shell which is in effect the way the crack proceeds, like a little tide mark in front of it each time. Each little oyster shell mark represented a flight, a lowering of the flaps because that is when the greatest strain comes on the tail plane. About 80% the machining had fractured, it was amazing that it was still hanging on. The findings of this accident resulted in the history of the aircraft coming out, (including many things that were illegal), and in January 1975 all of the Aerolineas TAO Viscount fleet were grounded and an inspection of the tailplane spar on all the Viscounts worldwide took place. Two months later, in August 1974, David flew to Isla de Margarita, an island off the North-Eastern coast of Venezuela in the Caribbean Sea. He was investigating the accident of a Viscount belonging to Aeropostal, the formerly state-owned airline of Venezuela. The accident had occurred about three miles from touchdown at Porlamar-del Caribe Mariño International Airport, but it crashed 8 m below the summit of La Gloria mountain, killing all 49 people on board. As soon as we got there, I wanted to find out if it was a repeat of the damage of the first accident, as it was the same aircraft. Thankfully it wasn’t, the tailplane was very firmly still attached in the wreckage. You could see that the aircraft had come in straight and level because it was covered with tower cactus and the aircraft had literally cut its way through the cactus and you could see the ‘shape’ of the aircraft. The aircraft was level and everything was in place and nothing had fallen off. I was looking at this wreckage, and suddenly thought to myself that some of the pieces didn’t add up. This isn’t the aircraft I am supposed to be looking at, this is an entirely different aircraft. In this case I was looking at the wreckage of an Fokker F27 Friendship, not the Vickers Viscount I was expecting. 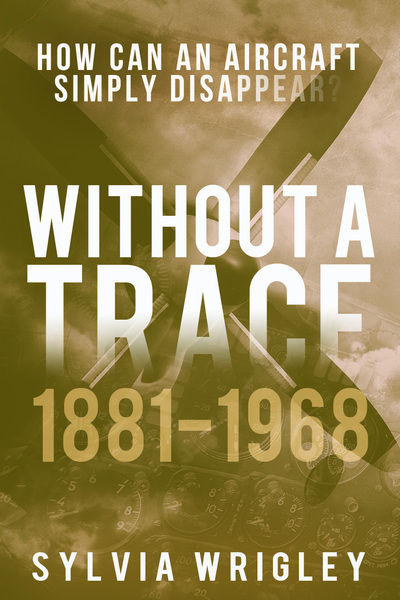 I turned to the Chief Inspector of Accidents, a man with the wonderful name of José Antonio Salas Parra, and asked ‘What am I looking at?’ Because immediately you think two aircraft about the same size had a mid-air collision. The earlier accident, in February 1962, had coincidentally been traveling the same route but in the opposite direction, when it crashed 10 minutes after leaving Caribe Mariño Airport. At the time it was the 4th worst accident ever in Venezuela. So here we had too much wreckage, two planes when we thought we’d have one, and it hadn’t been pinched. This is probably because the people of Venezuela are a lot better off than the people of Colombia. 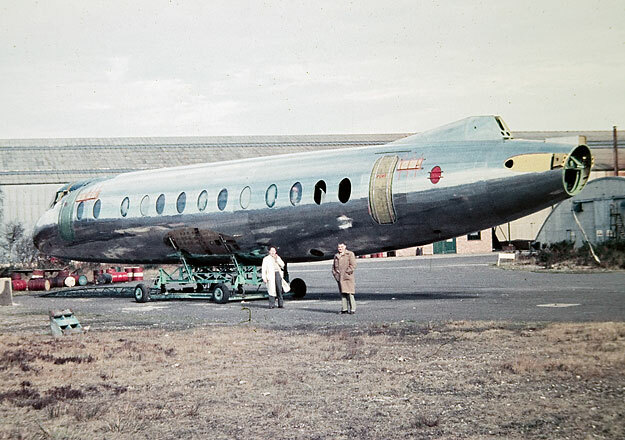 When researching this article I found a record of the flight at a Vickers Viscount enthusiast website, which includes the following narrative as the probable cause of the accident; “The accident was thought to have been caused by bad weather as tropical storm Alma was in the area at the time off the coast of Trinidad.” David tells a different story. 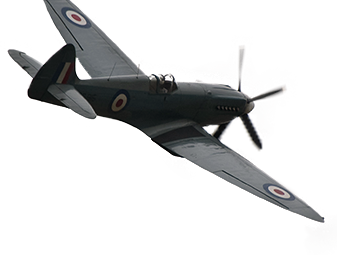 The radio stations that the pilots were using were unreliable. So instead, the pilots of the airlines flying out to these places were using the local commercial radio station and it was just an unfortunate coincidence that the tuner for the ADF, (which locks onto a non-directional beacon on the ground), was in the same frequency position on one of the four bands on the tuner as the local radio station. The pilot must have mistaken his position in the sky, and hit the mountain, somersaulting over it. “The secretary of Don José came to me and said ‘David, you must come with me’, and I said ‘Oh, OK—’ and we went out of the room. “It’s about the statement—” she said. “Well, they’ve got my report,” David replied. I followed her down the stairs at the back into an alleyway, and just then we saw the limousine glide past at the end of the alley, with these terrible hoods in it. I was really frightened, I’m not James Bond, but we went into another building, up a staircase across the roof, down another fire escape, and across the rooftops until we eventually made our way out of the central area. I made a break for the Hotel Avila where I was staying. From my room I phoned British Airways and thankfully there was a flight leaving in a couple of hours. I packed very hurriedly, and checked out but there was a problem. The airfield at Caracas is situated on the coast itself, between the two is the last of the Andes mountains. You either travel twenty miles out of town by car, down through a tunnel and then back up to the airfield, or you took a cable car, an aerial tramway if you’re American, over the mountains straight down into the airport. There was no way I could go on that because I had all the technical manuals, maintenance manuals, and operational manuals of the aircraft with me so I had to go by taxi—big delay. I got to the airport, and there was a guy with his hands stuck into his waistbands; military. “Why not?” I panicked, the hoods must have phoned up expecting me to try and escape the country. So then I did something I have never done in my life before, or since for that matter. I looked at him hard and I said, “Fifty Bolívares says that I don’t have to make the Income Tax declaration. He looked at me and I thought, this is where he pulls his gun out. He stared at me, and then broke unto a huge smile. He drummed the table with his fingertips and said “One hundred Bolívares”. So I paid up the hundred Bolívares and I was through. When I walked onto the plane and the man said “Welcome to British Airways,” I could’ve kissed his boots. David died in in June 2006, aged 75. He was a chartered engineer, member of the Royal Aeronautical Society, and International Society Of Air Safety Investigators. If you enjoyed this post, then I recommend you visit Adam’s blog at adamwilcox.org. It’s a wonderful collection of reports, stories and photographs.